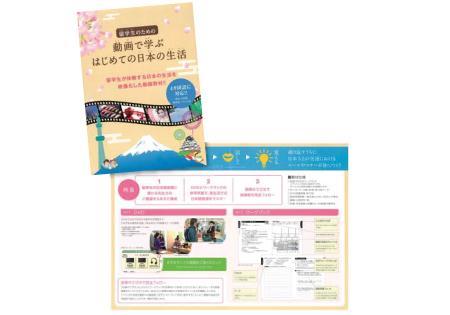 ※Applicants from an overseas Japanese school shall pay the tuitions after their Certificate of Eligibility for Resident Status are granted.  ※Dedicated staff will support international students. 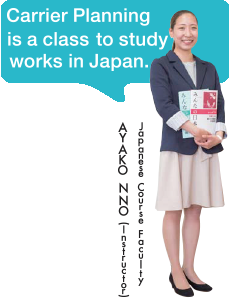 are used to study Japanese. We have a gallery to study Japanese through Manga! 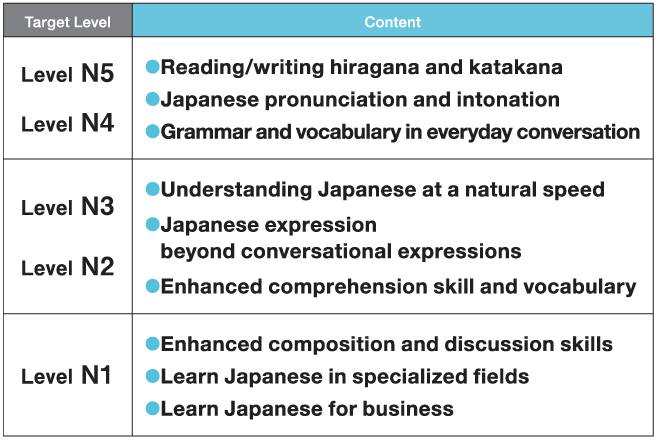 April enrollment is a 2-year course, providing an opportunity to acquire higher level of Japanese language skill. 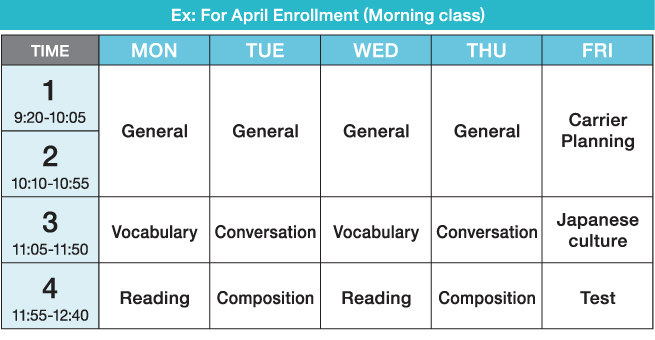 ※Timetable is a schedule and subject to change. Classes are based on individuals' levels. through experience-based programs and practices.